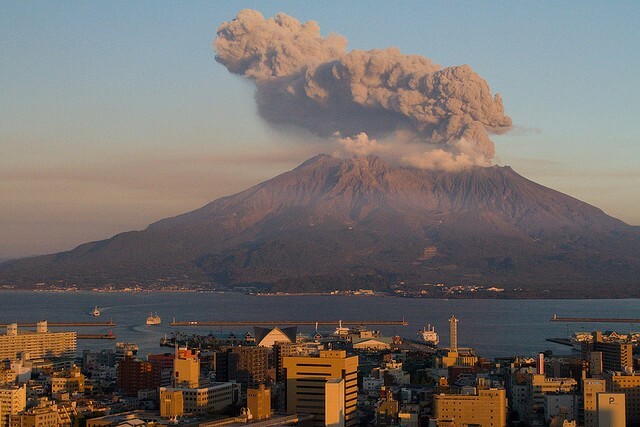 the latitude of sakurajima is 31.5833° N, 130.6500° E. The last eruption was august 17th 2013 the 500th eruption that year. 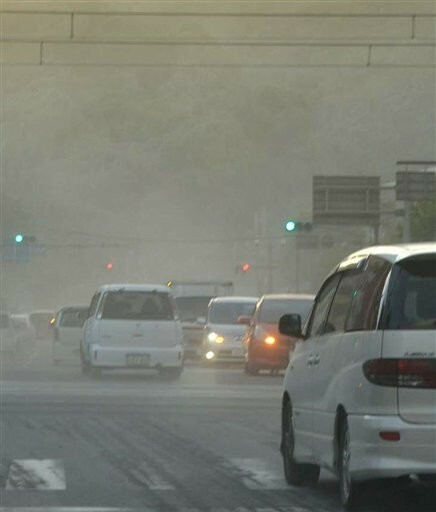 The people of Kagoshima ,the city near by, walked casually through the streets with rags on their mouths to keep the ash out of their lungs. 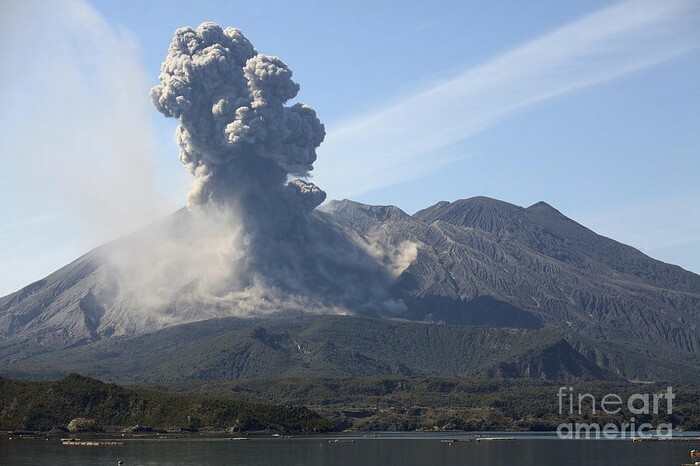 Today the volcano is still active and is at level orange meaning it can erupt any minute. Japan rests along the Eurasian boundary,coming in contact with the Filipino plate. These plates rest in a subduction zone,meaning its a convergent boundary. 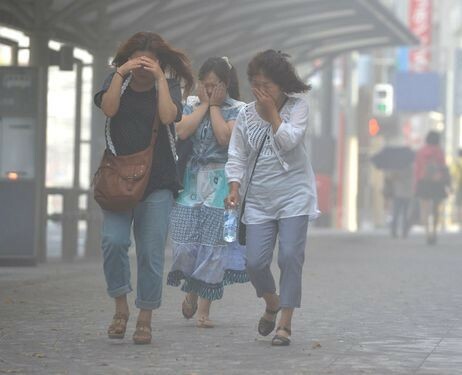 Though there was no casualties children have to walk with hard hats to school and people carry umbrellas every day encase of falling ash. One of the weak eruptions but still showering ash all around the city.